You can quilt your quilts on your sewing machine! Whether you’re new to machine quilting, want to refresh you skills, or just want to conquer your fears, this class is for you! 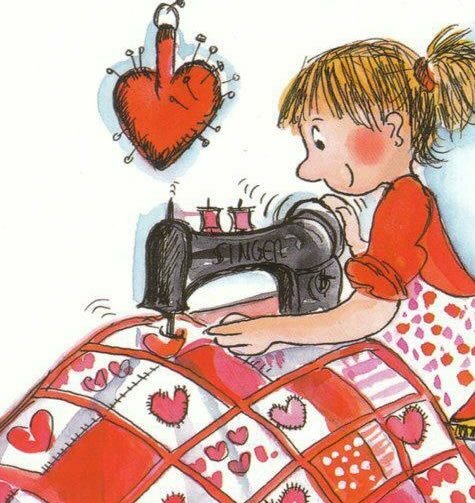 Discover the fundamentals of machine quilting including machine set-up, using the proper feet, needles and helpful tools. Explore quilting techniques using your walking foot, such as stitch-in-the ditch, echo quilting, quilting with decorative stitches and more. Then, progress to free motion quilting. It’s easier than you think! We will also discuss selecting batting and preparing the quilt layers. There will be lots of in-class practice time so you can leave confident enough to start quilting your own quilts!